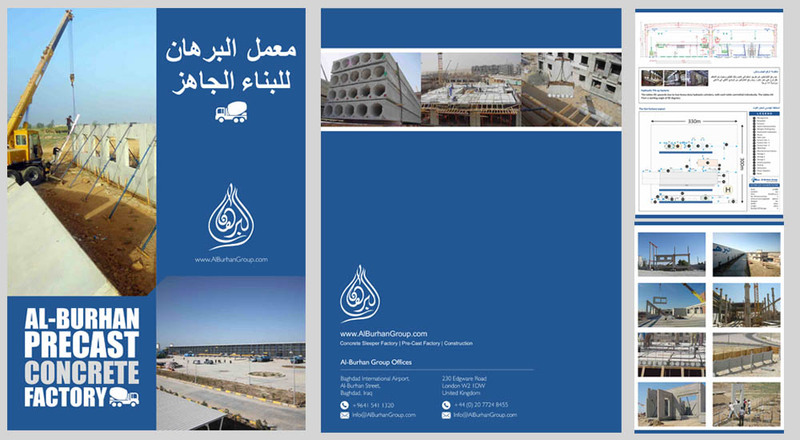 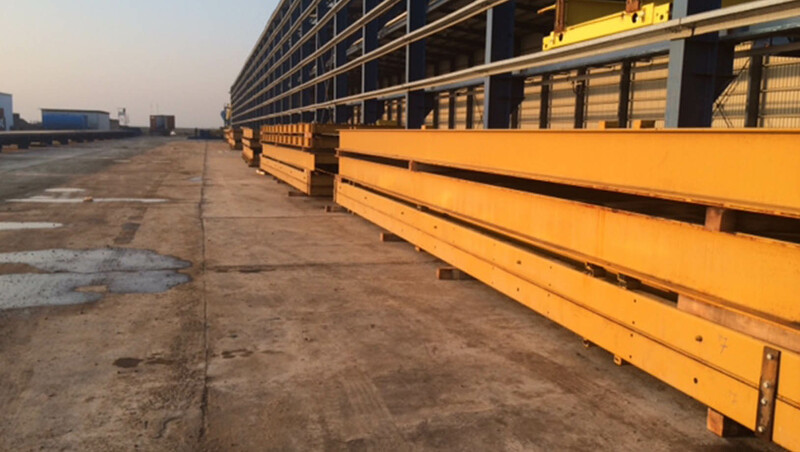 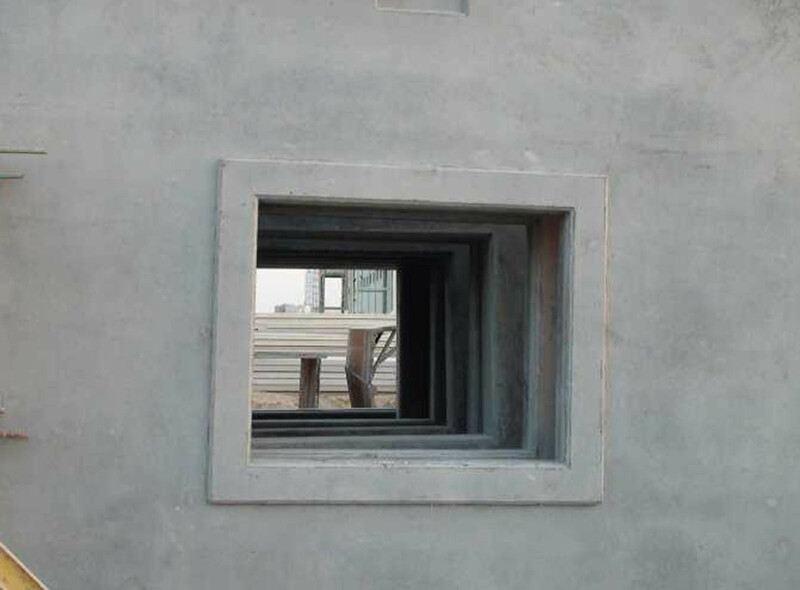 In 2013 Al-Burhan Group built Al-Burhan Precast Concrete Factory for Precast Concrete in the Wassit area to the South-East of Baghdad with assistance and equipment from Weiler Company. 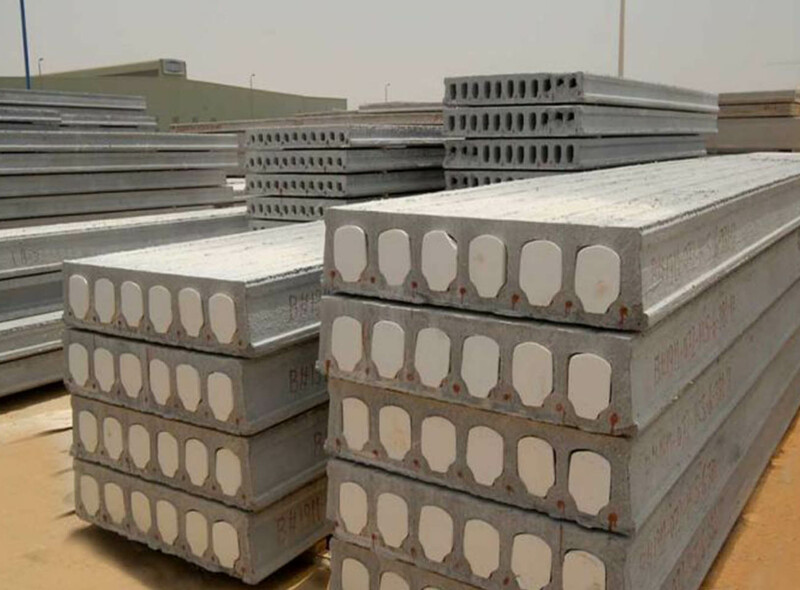 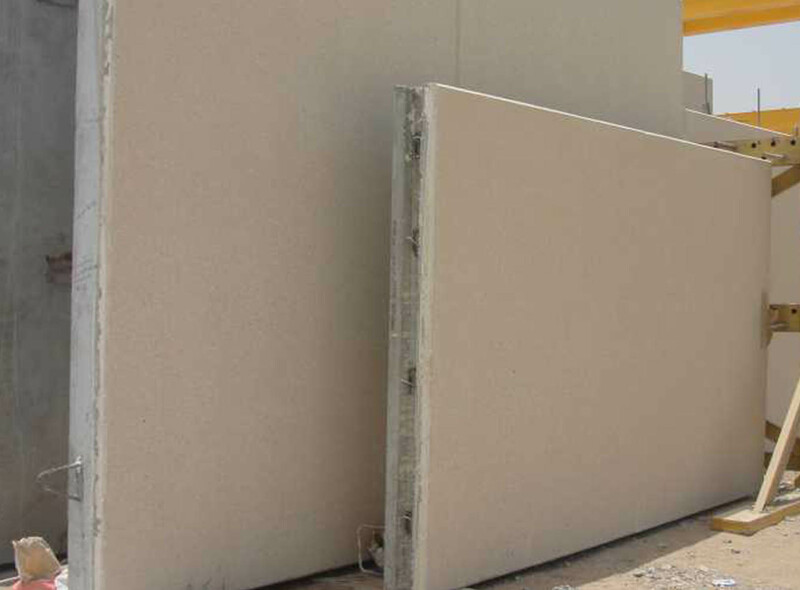 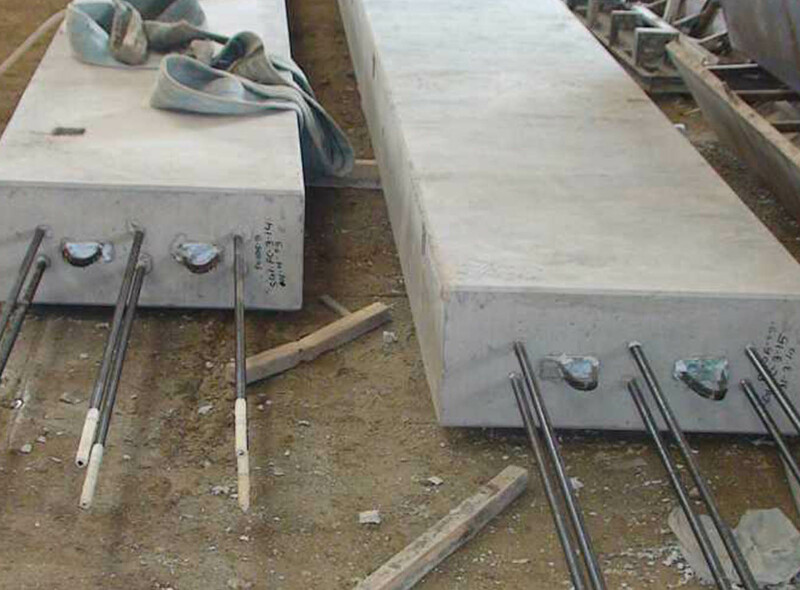 The factory currently supplies the Iraqi market with precast concrete products such as slabs and wall panels which are used in the construction of residential and commercial projects. 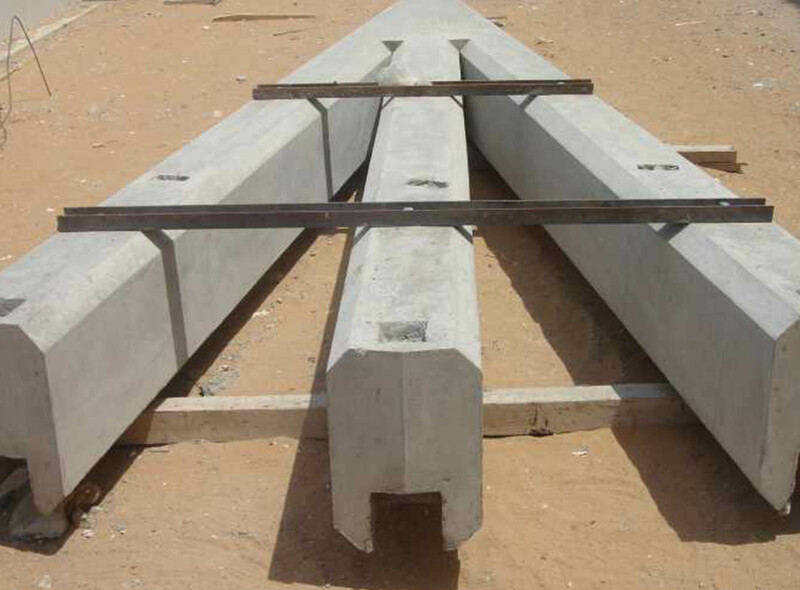 Al-Burhan Precast Concrete Factory is located in the Wassit Province, 130 km to the South-East of Baghdad. 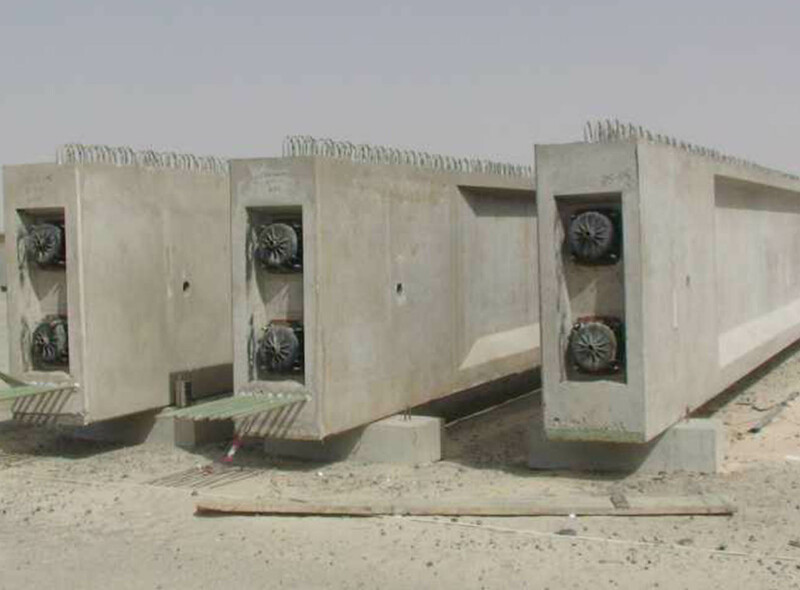 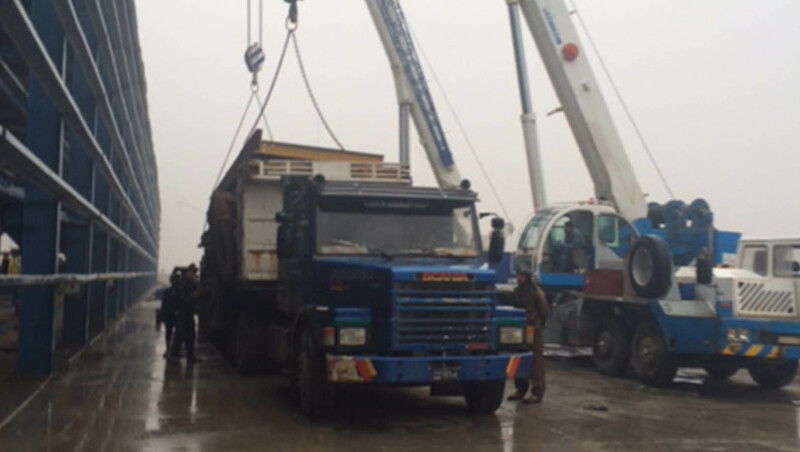 The location helps provide efficient distribution and delivery of concrete products to construction projects across Iraq. 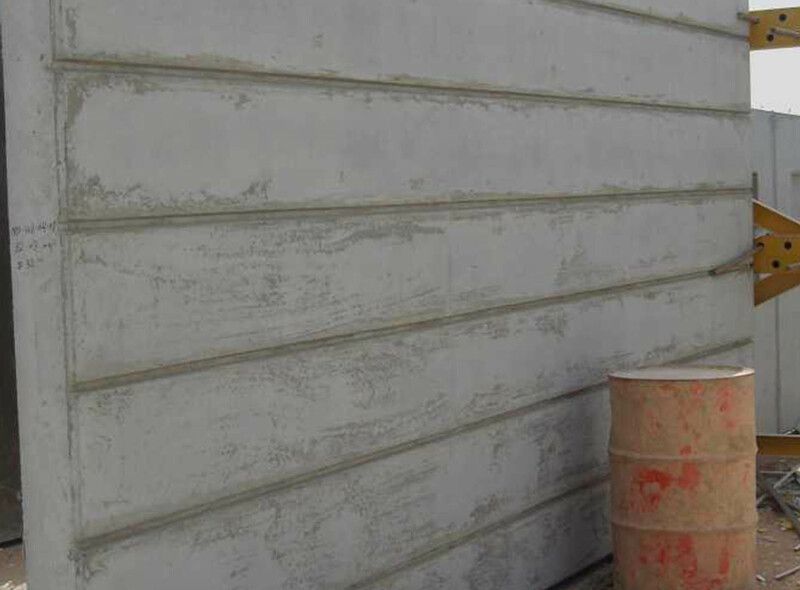 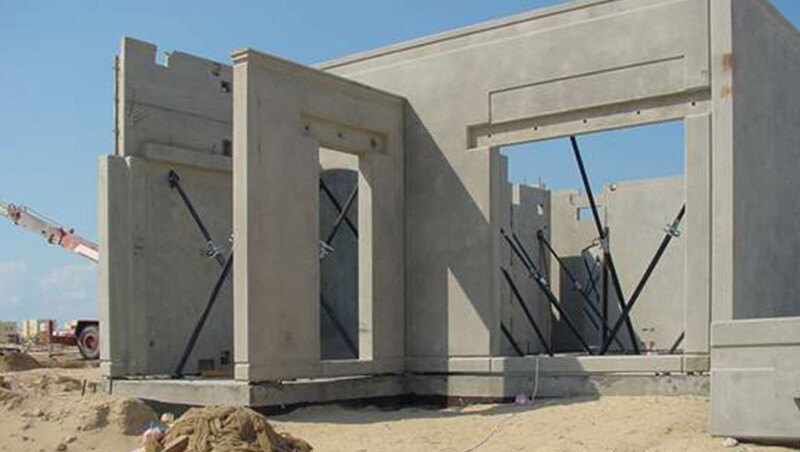 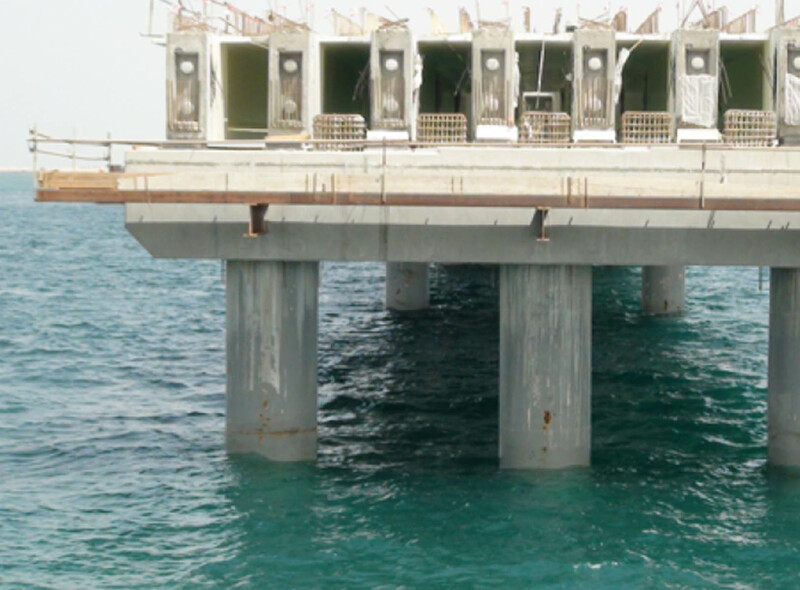 - Strong and extremely durable concrete products. 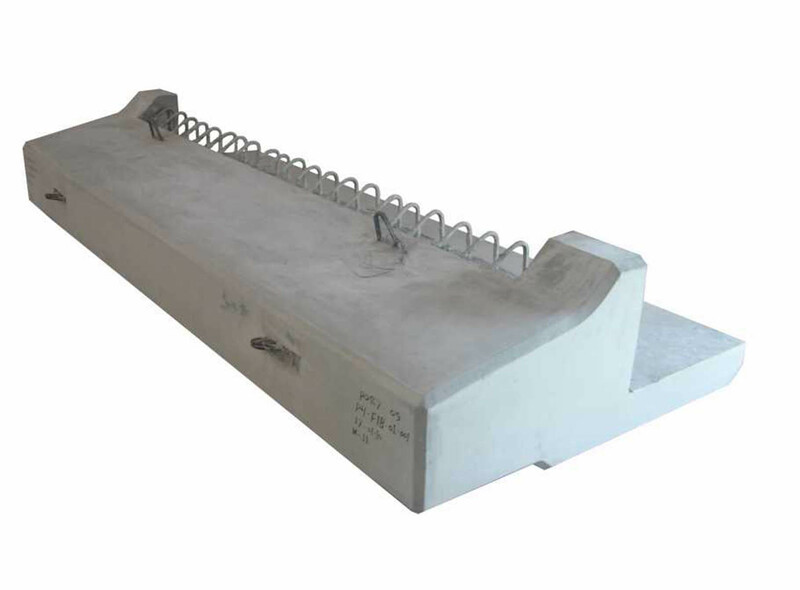 - Products shaped in nearly any design. 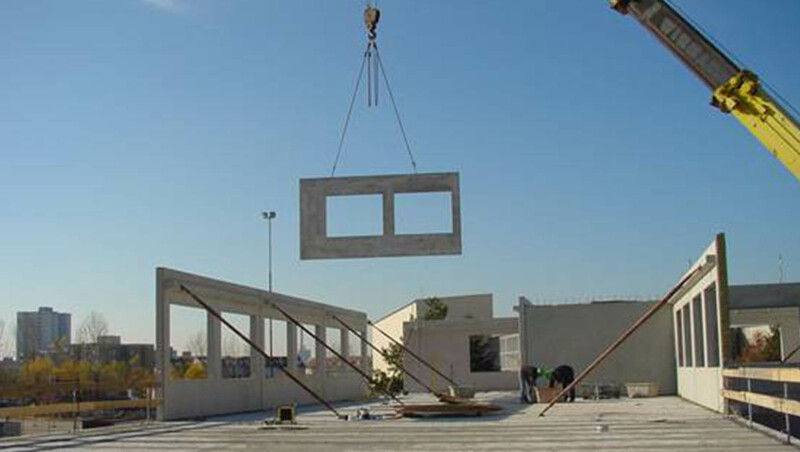 - Able to add materials to withstand earthquake and natural disasters. 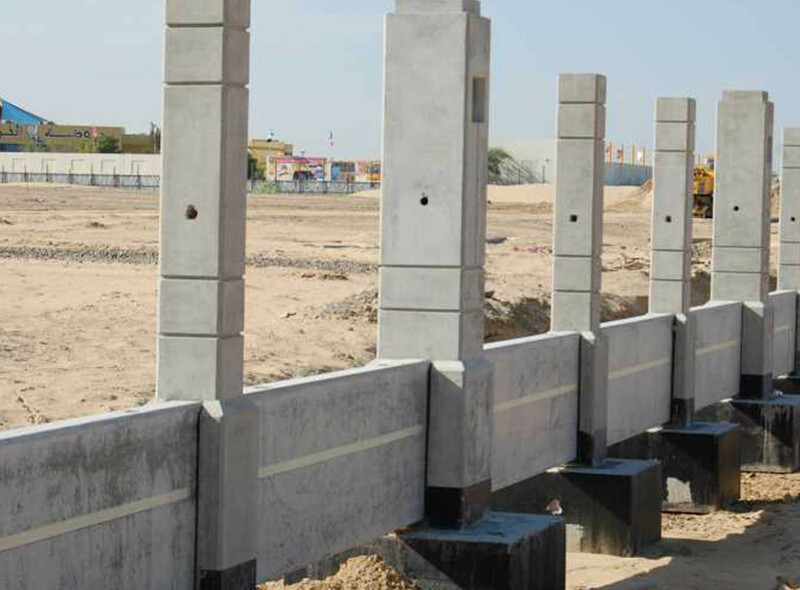 - Ability to be used in any construction application.